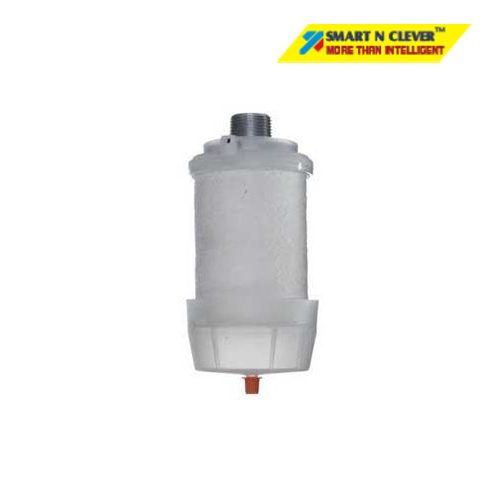 It removes condensate from compressed air filters and is offered as an option to the EXPEL Filter. 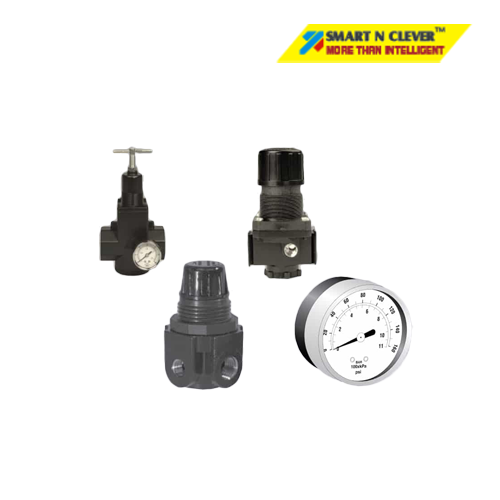 The AVG MAG-Drain is one type of zero leak auto drain. 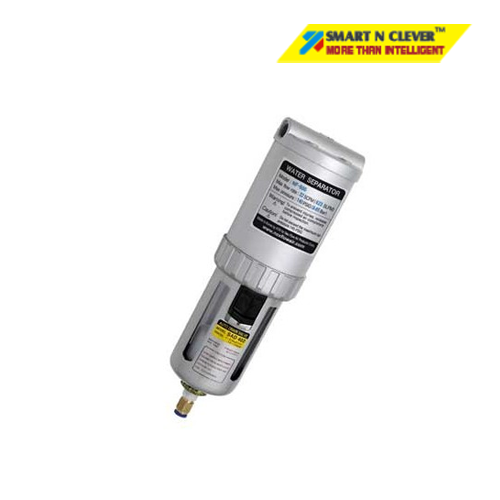 It removes condensate from compressed air filters and is offered as an option to the EXPEL Filter. 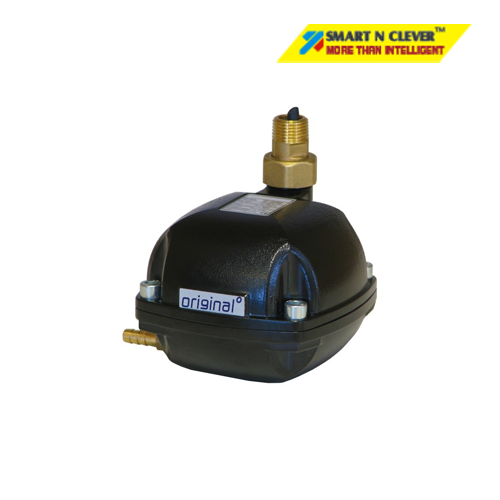 The operation is automatic and there is no compressed air lost during the condensate discharge cycle.